Maxi dresses are perfect for summer. These full length flocks can be worn for many different occasions. Throw it over your suit on the way to the pool, or dress it up for dinner with your friends. It is an effortless way to look put together. 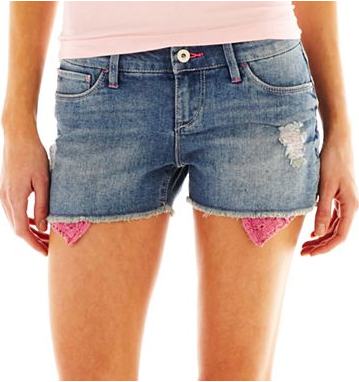 Cutoff jean shorts are the perfect jean for summer. They can be paired with basically anything and everything. You can either find a pair at the store, or make your own. It is an easy DIY. All you need is a pair of jeans that fit, but might have gone out of style. Just use scissors and cut them to your desired length. You will have a perfect staple for your summer wardrobe. Hats are the perfect accessory for summer. With the bright sun, they look cute and protect you at the same time. You can wear your hat at the beach while you soak up some sun or out with your friends. Printed shorts and pants are all the rage right now. They are a fun way to dress up an ordinary outfit of shorts and a T-shirt. Pair them with a plain top or try mixing patterns. Either way, you will have a fun outfit for any outing this summer. Everyone know that sandals are an essential for summer. This summer, choose a chic pair of sandals to add to your wardrobe. Metallics are huge for summer, plus they look great with everything. There are so many ways to wear bandeaus. Wear it under a lace shirt, with a high waisted skirt and button down, or even a high waisted pair of cut off shorts. Bandeaus are the perfect summer staple. They keep your outfit cute, while keeping you cool in the hot temperature. Make your own using this DIY. 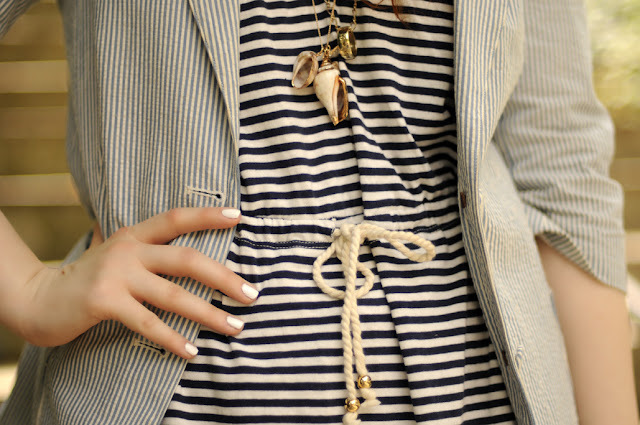 The nautical trend is in full force for summer, and with it is stripes. A striped shirt will keep you stylish all summer long. You can get a long sleeved one and wear it with shorts on a cool summer night, or even wear one with your white pants. This summer, oversized sunglasses are big. They can even be found with fun patterns and colors. Grab a pair and rock them with your favorite outfit. They will add that finishing touch to any look this summer.